Here is the new Pharmasonic Face-02 series. Heavily inspired by the Korg MS-02 vintage utility box. The Antilog Amp and Log Amp coming soon. Front panels now available in the shop. any chance you might make MS04 clone at some point? would love a PCB that could be built into a standard volume pedal or wah enclosure. Antilog Amp (V/Oct -> Hz/V) and Log Amp (Hz/V -> V/Oct) PCB's available now. Front panels will follow soon. 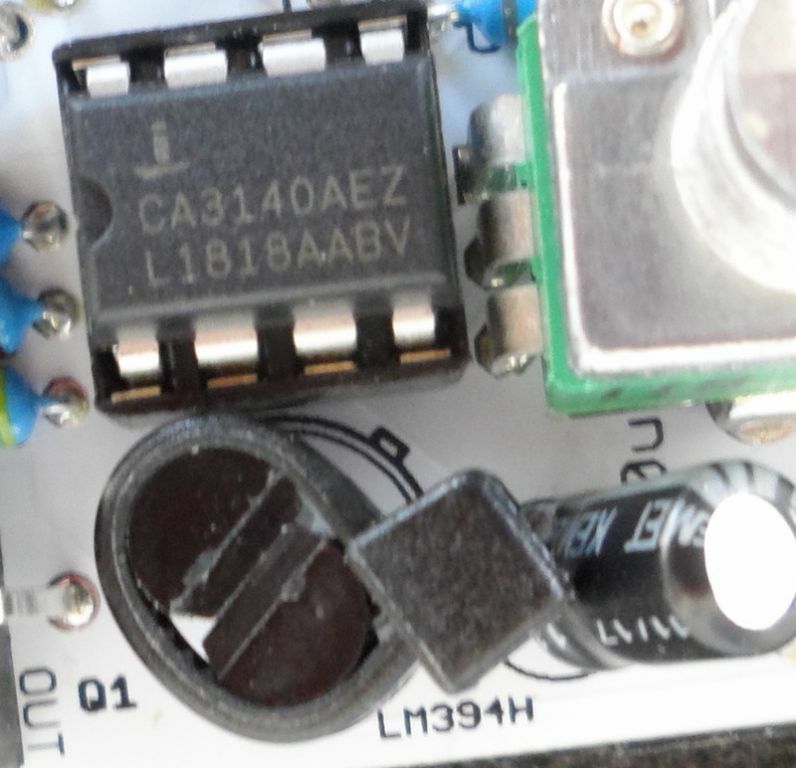 I have made several tests and it is possible to replace the LM394/AS394 with 2x matched 2N3904's. Even with unmatched 2N3904's it works pretty well. PCB's and panels available in the shop. Uploaded the BOM, front panel and build notes files for each module.